I've got another award and I'm not sure whether to be excited or embarrassed! 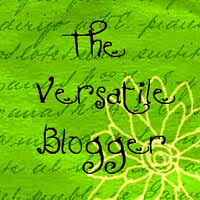 I've been passed the Versatile Blogger award by Kiwiyarn Knits!!! 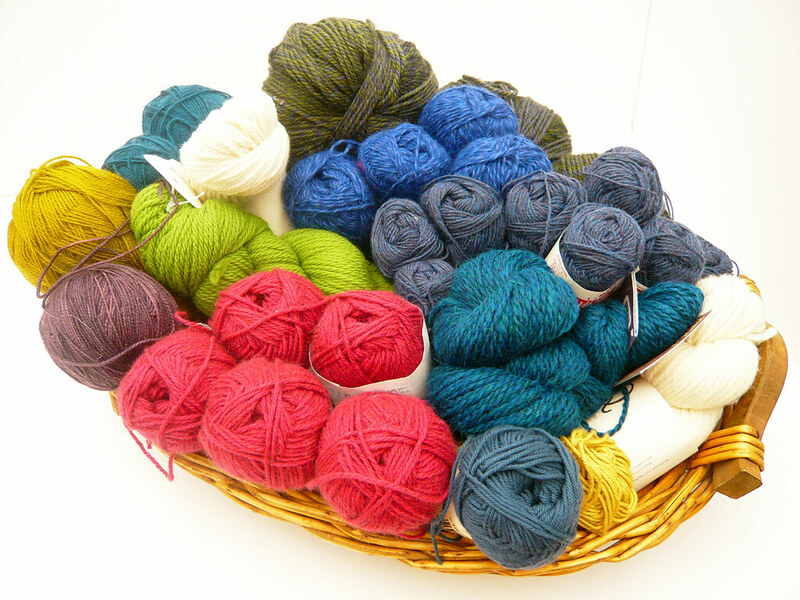 Kiwiyarn Knits is an independent knitting designer living in New Zealand who loves New Zealand yarns. She writes a great blog that I have enjoyed reading for ages and I am pretty chuffed to be nominated by her!!! Oh, sod it, I'll be excited!!! Thank you so much! Truly Myrtle is one month old and this is my second award!! list this set of rules. The list of rules seems to change depending on who is doing the receiving... so I'm going to adapt them a little to suit me...okay? Well, you know that I love to knit and I love to sew. I also love to cook and I love cakes. My favourite is a toss up between a carrot cake with lashings of cream cheese icing, and a lemon drizzle loaf...yum. I am left-handed. Well, actually I am left-handed for some things, right-handed for others and mostly right-footed. So, I'm actually a left-right muddle. I love little things. Little tiny things are just delightful! I've always had a thing about little drawers, tins and notebooks but my favourites at the moment are my wee collection of little houses and my tiny line up of quirky animals. So sweet. But enough about me. What about my nominations?! 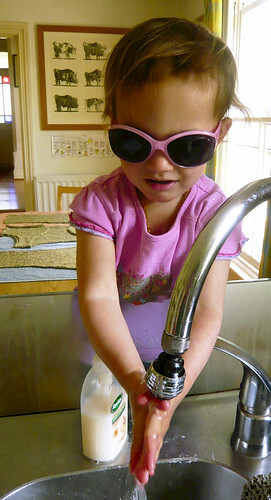 Well, there are so so many very fabulous blogs in blog-land and the choice is baffling. So, I have decided to narrow the selection, and spread the love down-under, by nominating blogs from New Zealand, or blogs written by Kiwis. Oooh La La!!! Look at that beach!!! You'lll find this stunning place in the Coromandel in New Zealand. The Coromandel is full of treasures like Hahei beach. 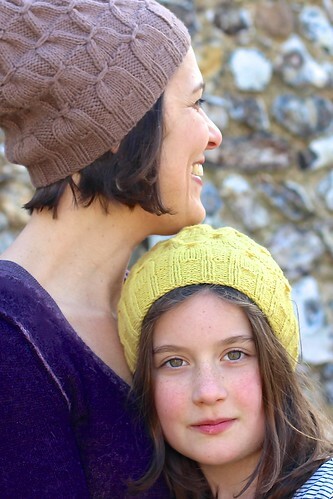 The knitters among you might recognise the gorgeous Aviatrix Hat. 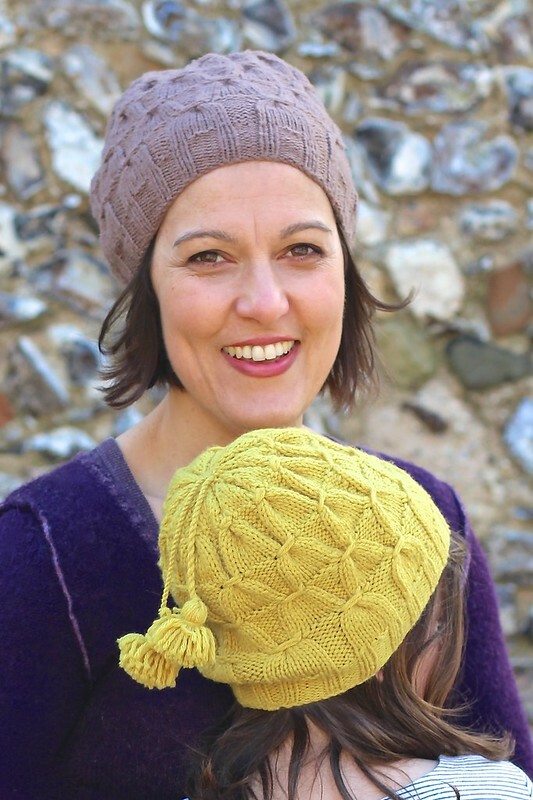 The clever woman behind this very popular pattern is Justine and she blogs about her knitting and family life at JustJussi. Vanille's blog At Down Under is a total visual pleasure and simply makes your mouth water! Vanille moved from Paris to New Zealand and she makes very lovely things, writes about delicious food, and her photographs are just amazing! 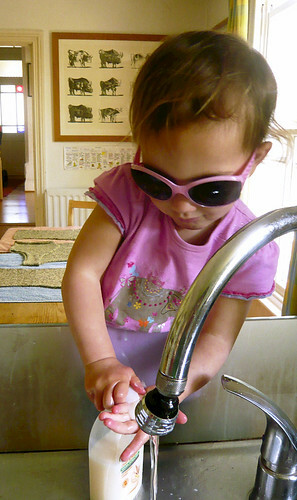 I know Linda from Op Shop Mama in real life and I love her colourful, quirky blog. It regularly brings a smile to my face. A habitual op-shopper (charity shop/thrift store) she has some awesome collections! Kate is an Australian living in New Zealand. She crochets and sews and generally makes beautiful bits. 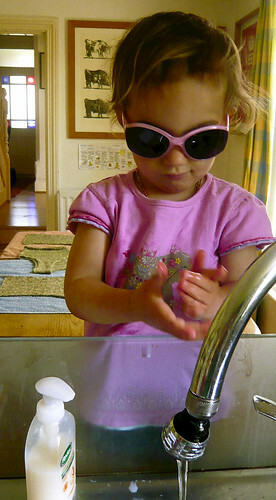 Kate's blog Greedy For Colour is full of exquisite photos and fun stuff. Check out her fab bike!!! 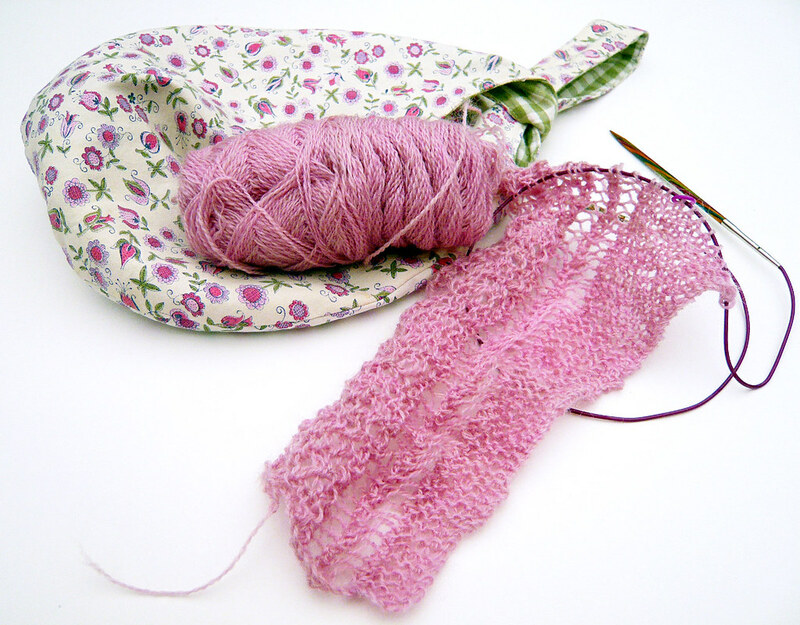 Sweet William is the blog of sisters Shella (NZ) and Paula (AUS). They describe their very stylish blog as an eclectic mix of things they love. They've been featured in magazines, they sew, draw and make lots and lots of fab stuff that I love too! bunch more! Come back Kelly! So, there you go! My nominations! Aren't they a fab bunch?! Truly Mrytle has only been around for just over two weeks (and, wow! what an exciting couple of weeks it has been!!!) so I was really surprised and totally thrilled to be nominated for an award!!! Thank you Ruth for sending the Liebster Blog award my way! Liebster means something along the lines of “loveliest” and the Liebster Blog Award is awarded to "lovely" bloggers with fewer than 200 followers. · nominate 3-5 blogs to receive the award and let them know by leaving a comment on their blog. 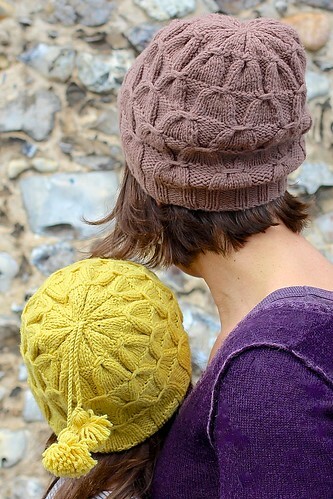 nimble fingers and steady eyebrows is the blog of Laura and Annie, friends living on opposite sides of the Atlantic. 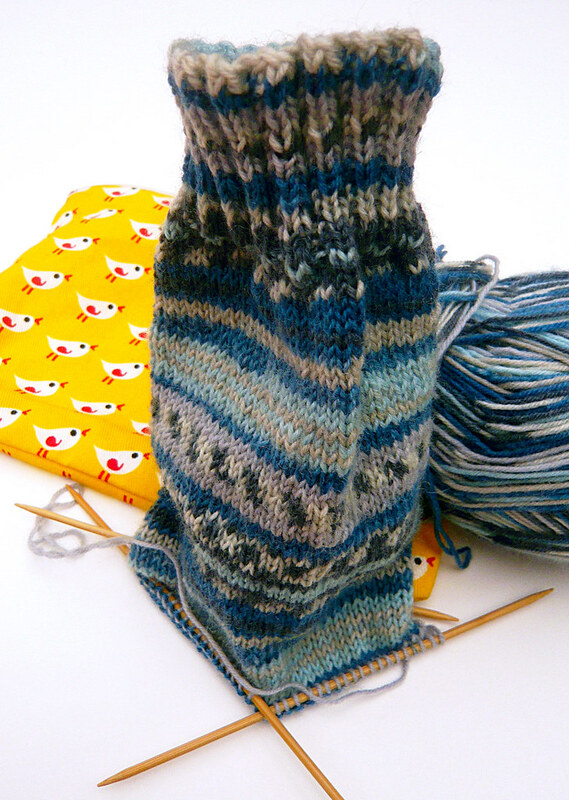 They knit and sew and their blog posts are letters to one another. It is fun peeking into their lives and they have some lovely creations to boot! Homemade By Heidi is the blog of Heidi, mum of two, fabulous sewer and the run-away winner of the project run & play signature outfit sew-along competition. I am looking forward to seeing where her sewing adventures take her! I love Carrie's simple, homemade, outdoors, slow-paced life at woman wife momma. Carrie has a gentle, warm style and she inspires me to slow down and enjoy the view! My latest lovely find has been Jessica from Sunny Stitching. Jessica's blog is friendly and welcoming. Sunny, just like it says on the tin. She has a bunch of fun tutorials - even a guide to homemade crisps! Please, go check out these lovely blogs and make sure you tell your friends! If you want to follow my crafting adventures, I'd love that! Just click on the RSS feed in the address bar at the top of the page or enter your email over there on the right. Thanks!!! !